Are You Using Your Van for Marketing? 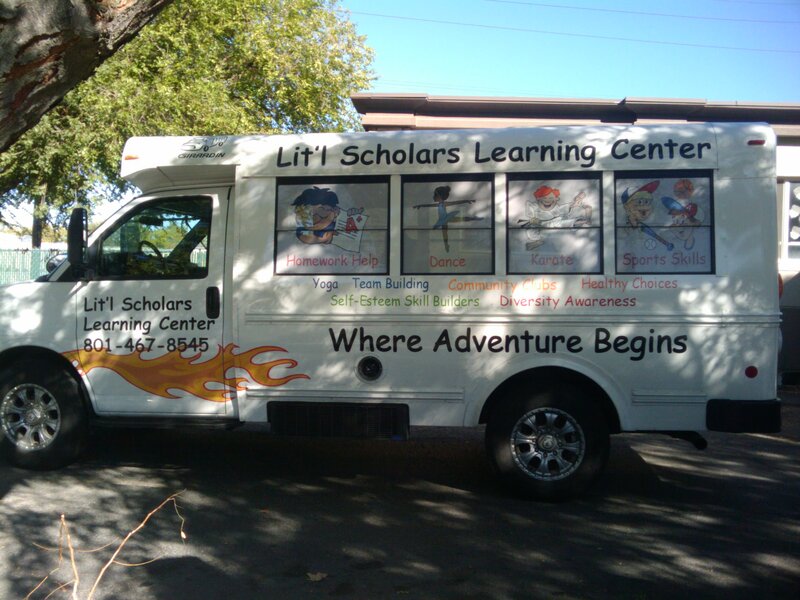 Your center’s vehicle is a rolling billboard upon which you can advertise your early care and education services. What center or company identifier is currently written on your center’s van? If the answer is “Nothing,” you are missing a cost-effective marketing opportunity. Have your center name and telephone number professionally printed on the sides and back of your van or center vehicle. It’s important to put it on the back, because when you are stopped and cars are at a stop behind you, that is when they can grab a paper and jot down your number. Make the font style consistent with your print identity elsewhere. This is one more place you can create the consistency of image that causes recognition of your name in people’s minds. If your child care business colors do not coordinate with the color of your vehicle, use a complimentary color that shows up well on your van. Make the letters and numbers big enough that people in moving vehicles or parking beside you can easily read your information. Remember, some of your target market is over 40 years old. Those over 40 or so probably can’t read small print anywhere and certainly will not attempt to do so on your vehicle. If painting your center or company name on your van is not an option, you can do the same thing with a magnetic sign. Most sign companies can help you pick one that looks good and can be removed when needed. Optional but important are your web site address and your tagline. Put these on, too, as long as adding them does not put too much copy on your signage. “White space” is as important here as it is anywhere, to getting your advertising message read by more people who matter. Good luck, and I hope to see your van’s rolling billboard the next time I’m driving in your city or town!